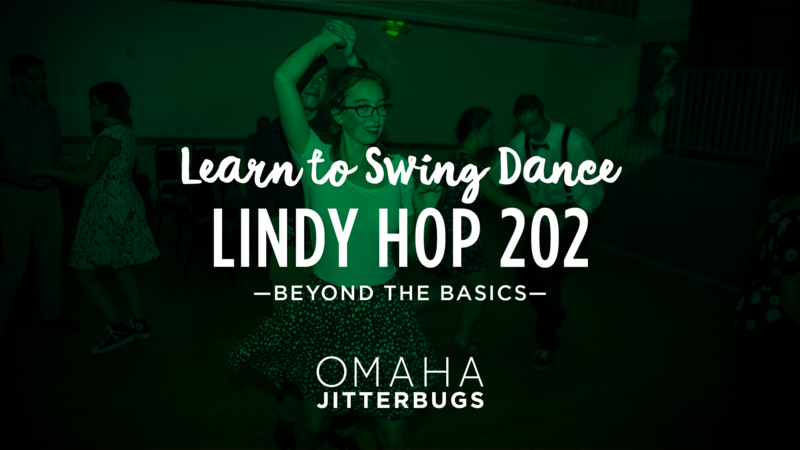 Beginner • Continue to build upon your Lindy Hop basics, and break out of the 6-count, 8-count molds in this Lindy Hop 202 class with Lindsay & Billy Sobczyk! • $50/person or $80/couple. No partner needed.